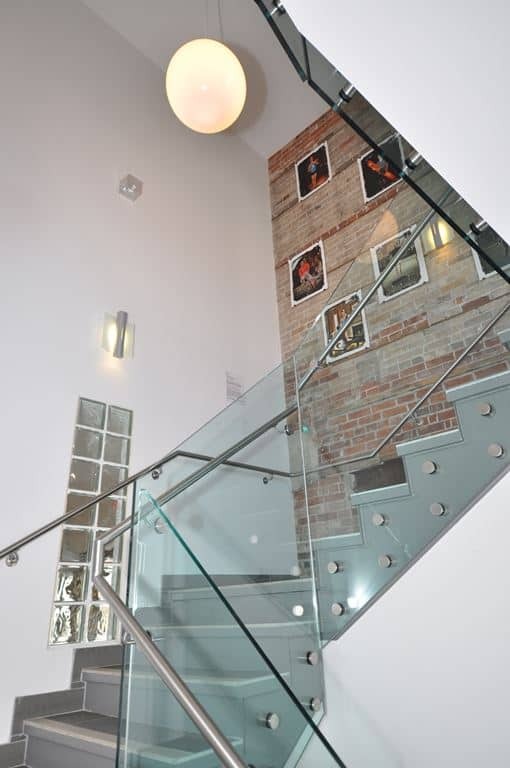 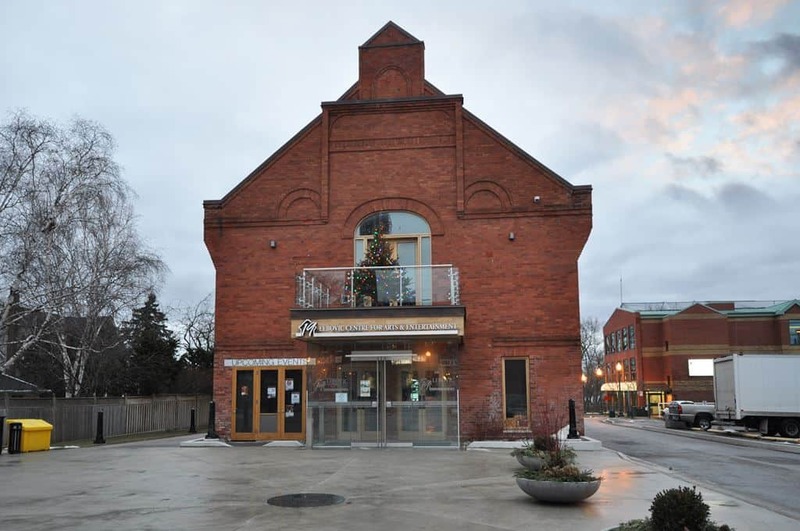 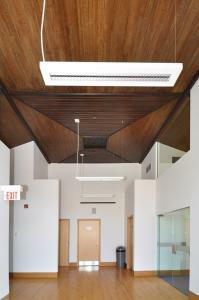 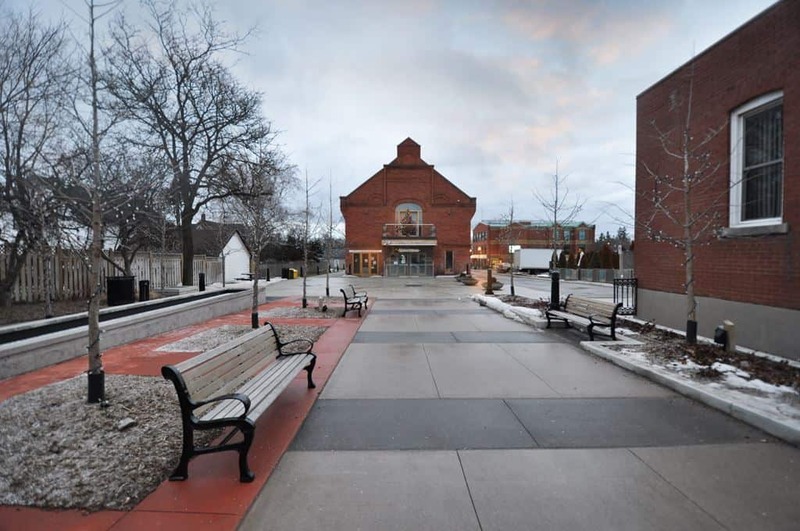 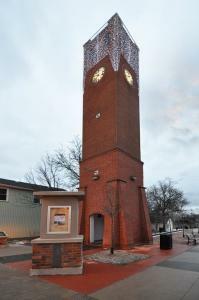 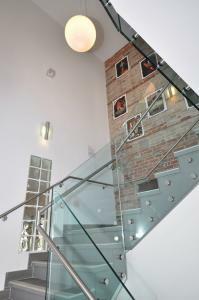 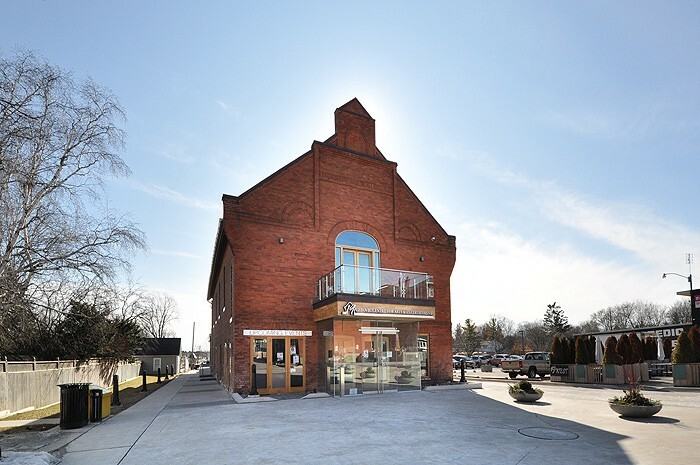 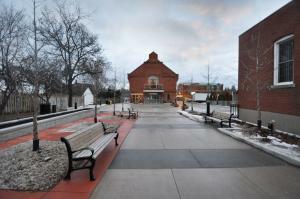 Nineteen on the Park is a new multi-use arts facility for the Town of Whitchurch-Stouffville. 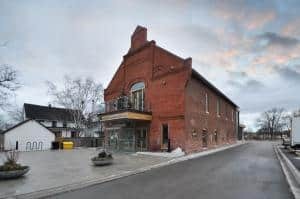 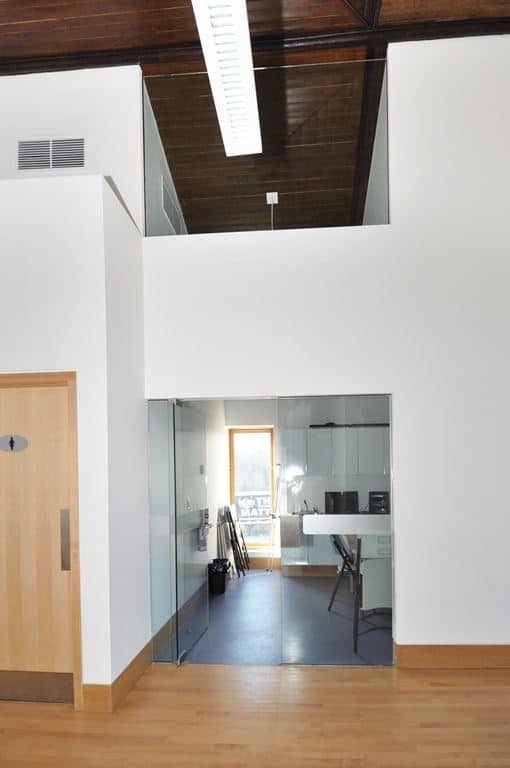 The project involved a total interior demolition of the historic town hall, a 3,000 sq ft addition, and a complete renovation of the existing 6,400 sq ft building. 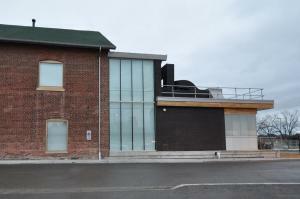 Bringing this dynamic facility to the residents of Stouffville. 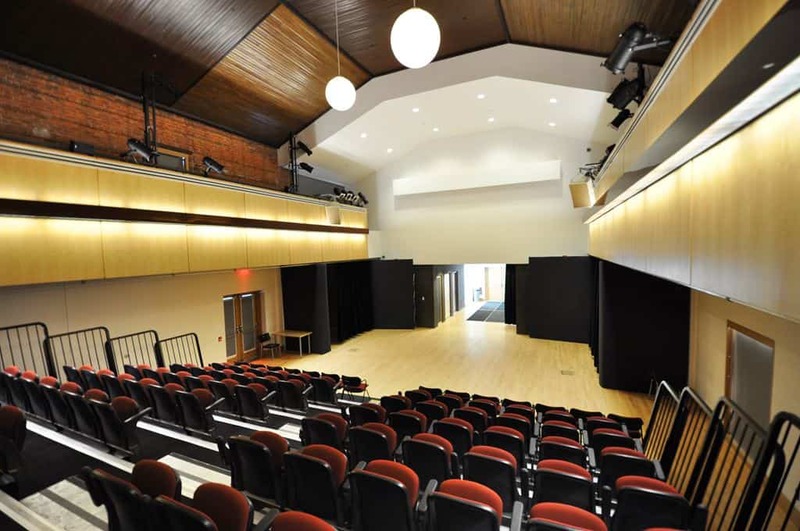 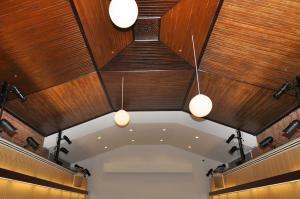 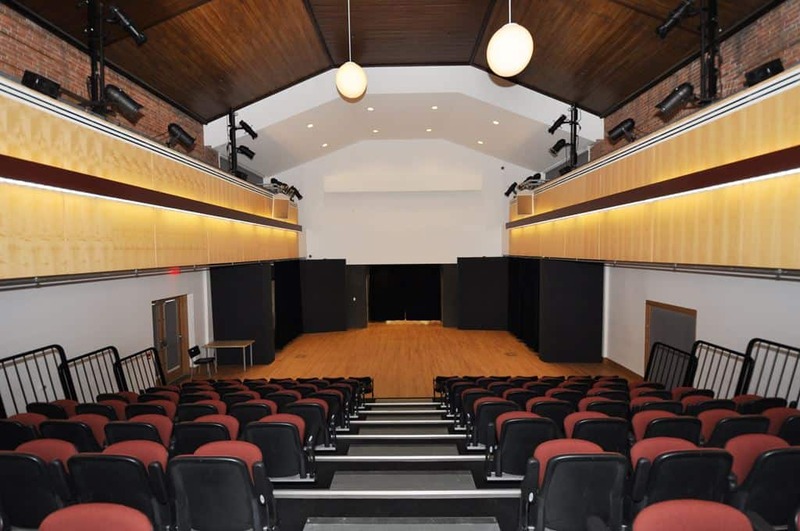 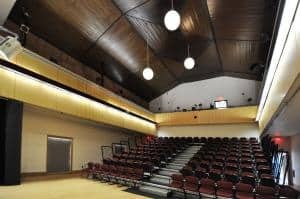 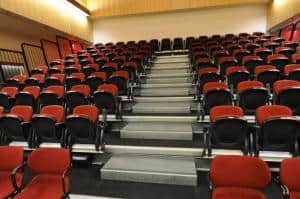 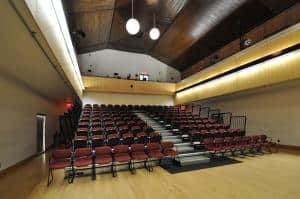 The great hall with its beautifully restored wood ceiling incorporates retractable seating, a projection screen, wood sprung flooring, and state of the art theatre sound systems. To support its many uses, the facility also offers a practice room, dressing room, kitchen, washrooms, meeting room, and front ticket desk.